The solar system at the center and the signs of the zodiac in a circle around the edge. Dancing With the Stars is on TV as background music for dinner tonight, but it’s nothing like the dancing with the stars I’ve been doing. I spent the weekend (Thursday through Sunday) at Wyalusing State Park in Wisconsin with The Earth Conclave. 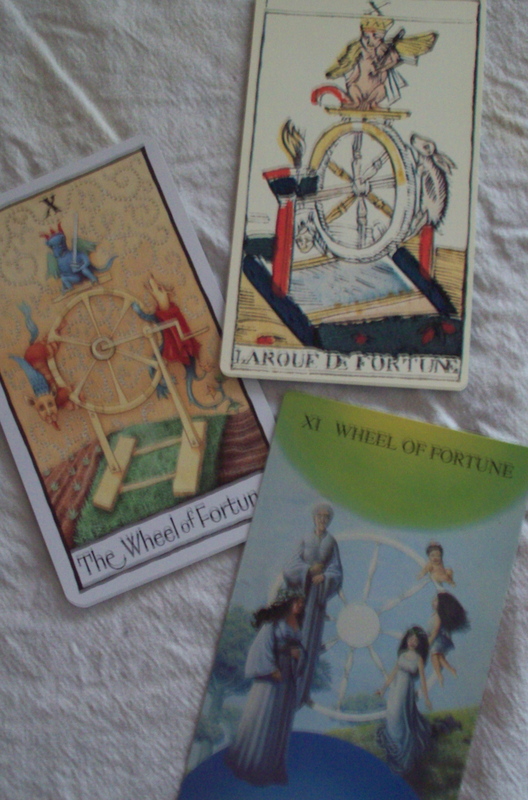 Since the theme for the weekend was astrology, I’ve been much more poetically dancing with the stars. The Earth Conclave is a non-profit that devotes itself to an exploration of harmony in diversity with the natural world as it’s model. We work to deepen our relationships with each other and with the natural world around us. Often this expression takes an artistic and spiritual bent. The Conclave puts on two weekend events a year, one in the spring and one in the fall, around a theme. As a community we follow the event team and support the work of maintaining our community and deepening our understanding. It sounds very deep and intense, and I suppose it is. More importantly though it’s fun. This is the most incredible group of loving and accepting and welcoming people I know. Though many of them are very scholarly, they are also very artistic and patient and committed to that idea that diversity makes us stronger. Everyone who comes has something to offer and there are plenty of opportunities to share those skills. 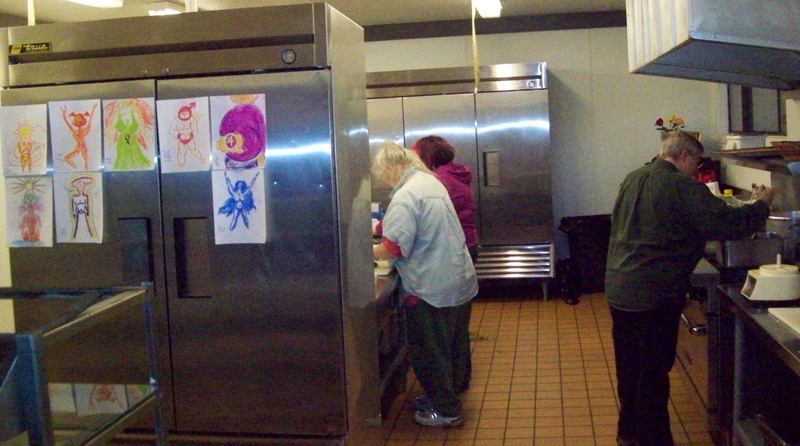 The community helping prepare a meal, with art about the signs posted on the freezer. The four astrologers who took on the challenge of presenting the content for this Conclave did an incredible job. They opted not to teach astrology, but to go with the heart of Conclave and help us develop relationships with the signs and planets. We walked through the world as each of the inner planets, feeling in our bodies the qualities those planets symbolize in astrology. 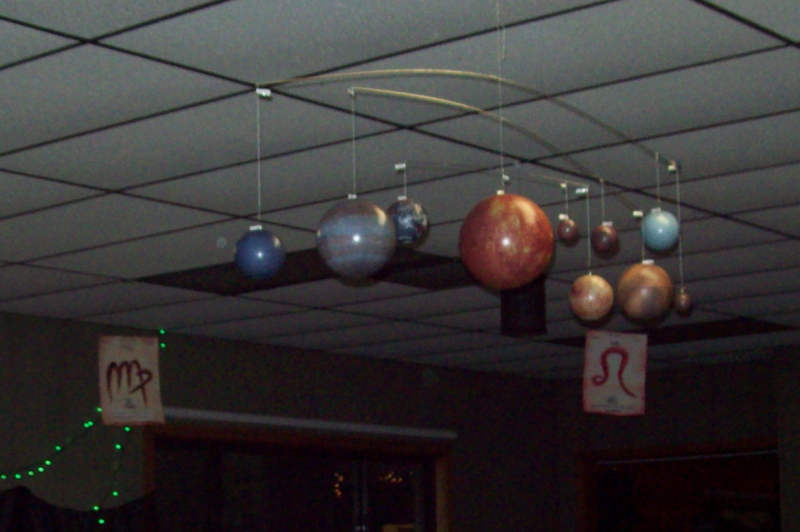 We spent time in a room with the solar system at its center and the signs of the zodiac around the outside of our circle. It was easier to see the aspects and relationships when they were so much a part of everything we did. When we all went to stand under our sun sign it was nice to see there was someone present to represent every sign of the zodiac. Michael headed the team of astrologers. He’s dressed as Saturn decorating for the feast. One of the funnest parts of the weekend was the Saturday night feast. 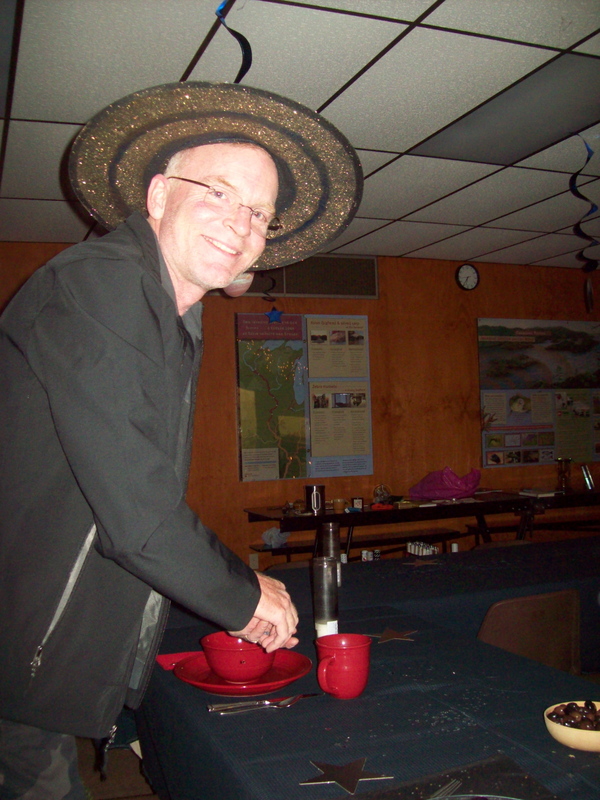 We were all encouraged to dress as planets, or signs or objects of the heavens, and we did. We dressed up the dinning room with lights and glitter and had an enormous feast of greek food. It was beautiful, and outrageous, and a lot of fun. I’m not new to astrology, but I would never call myself an astrologer. We all helped each other through the material, reading our charts, identifying our sun and moon signs. Everyone learned something, even the professionals, because they each have their own point of view. Sometimes it was just an off-handed comment that made all the difference in understanding or that opened up a new way to look at things. We were not limited to a list of traits and associations, but got to notice how the moon might be different from one person, or one element to the next. I was more worn out by the end of the weekend than I expected. That’s part of why the blog is late. I also am still so full and processing the things that I learned that I can’t speak clearly about it. I can always say that Conclave is a wonder-filled experience with incredibly kind and talented people and always worth the effort to go. I’m so glad I went back. 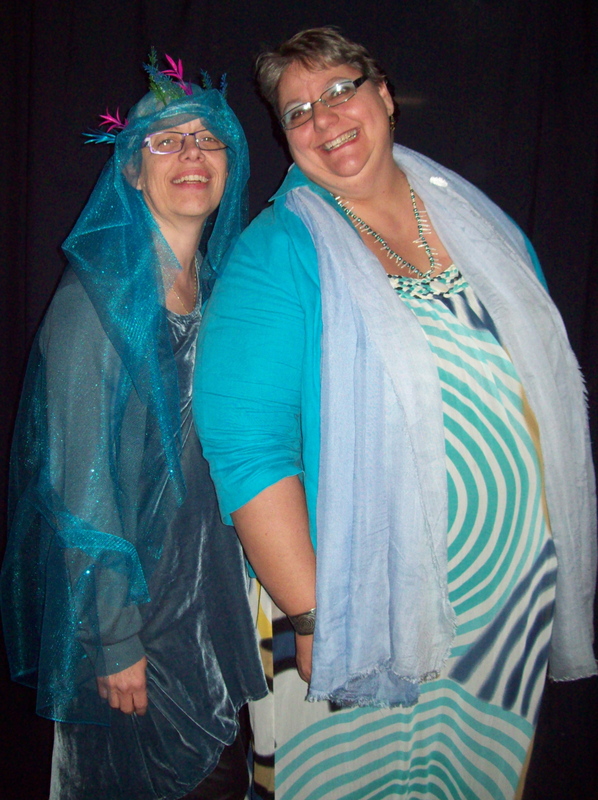 Me and Teri (another of the astrologers) both dressed as Neptune. I’m very fortunate in that most of my experiences with death have come with enough time to at least attempt to resolve tensions in the relationship. When my Grandfather was dying I was a sophomore in college. I was still young enough that my family tried to protect me from the inevitable. The hospice my Grandfather was in was fortunately walking distance from campus. I’d sneak in while the crew on “vigil” was off on a coffee break. We got to talk about how angry I was that he was going away when I was finally old enough to get to know him as a person. We got to talk about how he felt about dying and leaving his family behind. I had a high school friend who committed suicide the same month my Grandfather passed. We also had long telephone conversations about his depression. I told him that I felt like suicide wasn’t helpful because I believed in reincarnation. If he had those issues to work out, and didn’t, they’d still be with him next time around. He felt that suicide was an opportunity to “reboot”. 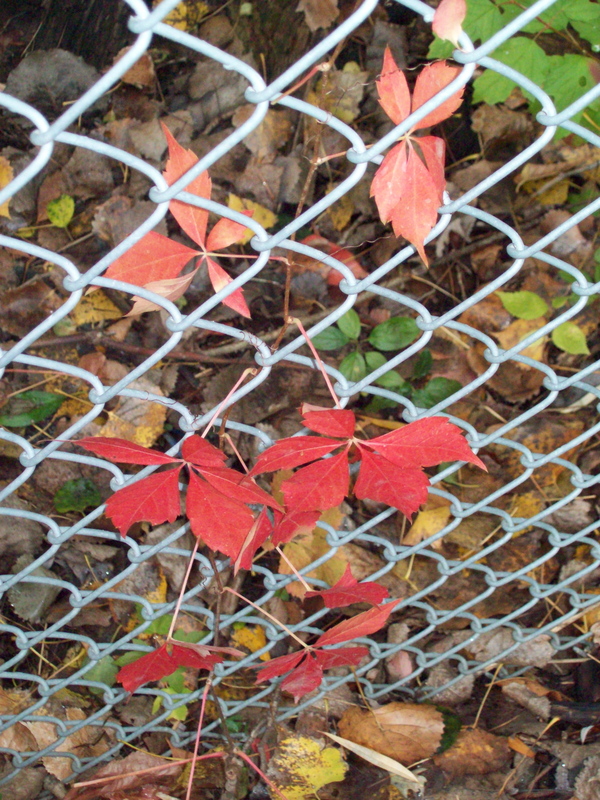 It was too painful to stay and he needed a way out. He planned carefully, researched insurance policies and their suicide clauses, said his goodbye’s in his own way. He even knew who he wanted to find him and when. It’s hard to lose a peer, especially so young. But I never doubted the clarity of his choice. My best friend died of HIV Kaposi Sarcoma. That’s what killed Tom Hank’s character in Philadelphia. We had lots of opportunities for conversations about love and family. 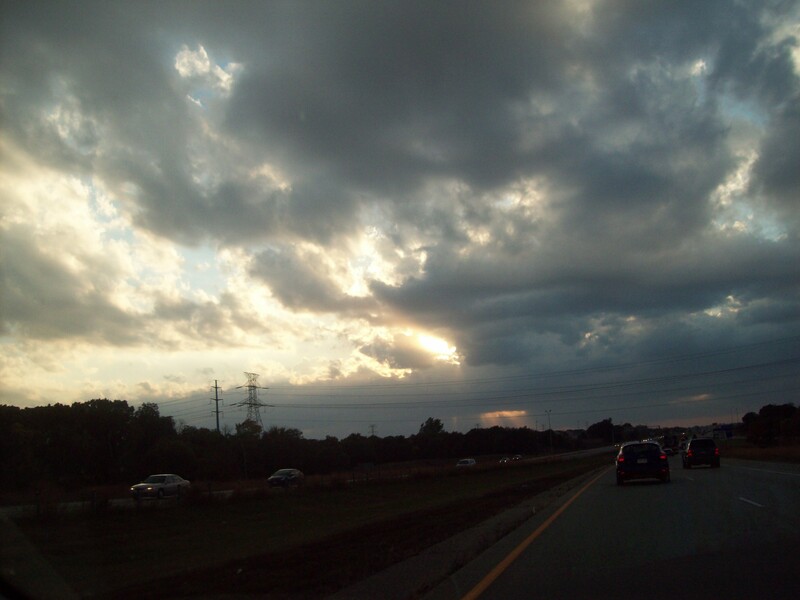 We talked about what he thought was ahead for him and what he was sad to miss. I knew how important it was to him that his sister be able to have the baby she’d always wanted. I knew that he felt his mother had made a “deal with God” to take her, with her recurrence of breast cancer, so that her son could have a few extra years. (He was right, I had the chance to talk with her before she passed as well.) We got to tell each other how much we loved each other and appreciated the opportunity to share part of this life. I made him read the eulogy I wrote for him before he passed. I had another very good friend who passed suddenly. He had severe asthma. We’d been talking for a week before he went, trying to find a time to connect. He’d say, “I really need to see you.” I’d say, “I really need to see you.” but the stars and schedules never aligned. It felt like he knew it was coming and he wanted one last chance to say goodbye. I wished I’d been able to give that to him, but I knew and so did he, there wasn’t anything either of us could have changed. Just knowing that he’d tried was enough. There is nothing more devastating than losing a child. I have a cousin who recently lost one to suicide. I have another cousin whose son was killed in a car accident his senior year of high school. My sister has lost two babies. The grief the parents feel is untouchable. For the rest of us, the grief is as much or more for the parents as it is for the child. Unless you’re an everyday part of a child’s life it’s hard to say you knew them. But the parents, they hurt and you hurt for them and there is nothing that will make it better, ever. Unresolved issues are similar that way. I’ve been very close to people who’ve suffered losses before relationships could be healed. My Grandmother told my mother, “If you’re not going to come home and take care of me I might as well die.” and she did. It took my mother a long time. 40 years later I think she still feels some guilt. My niece and nephew lost their father in a freak logging accident. My sister had just ended their 18 year marriage. She wasn’t willing to live with his 20-year-old girlfriend. They were still sorting through custody and visitation and financial issues and he’d announced his engagement to the younger woman. We all grieved, but his family shut us all out from the funeral process. Even the kids, teenagers, were not fully included because they came with their mother. We were actually asked to leave the cemetery at the internment. My aunt died last week. She’s been fighting with lupus and Parkinson’s disease for 27 years. She’s stayed active and alert and always been interested in friends and family. She and my father had a difficult relationship. When she went into hospice he finally started talking to her when Mom would call to check in. They were still merciless with each other, teasing always with an edge. In an off-handed comment to my sister at the funeral Dad said, “I’ve been waiting for this day since I was 10 months old.” Think there are any unresolved issues there? 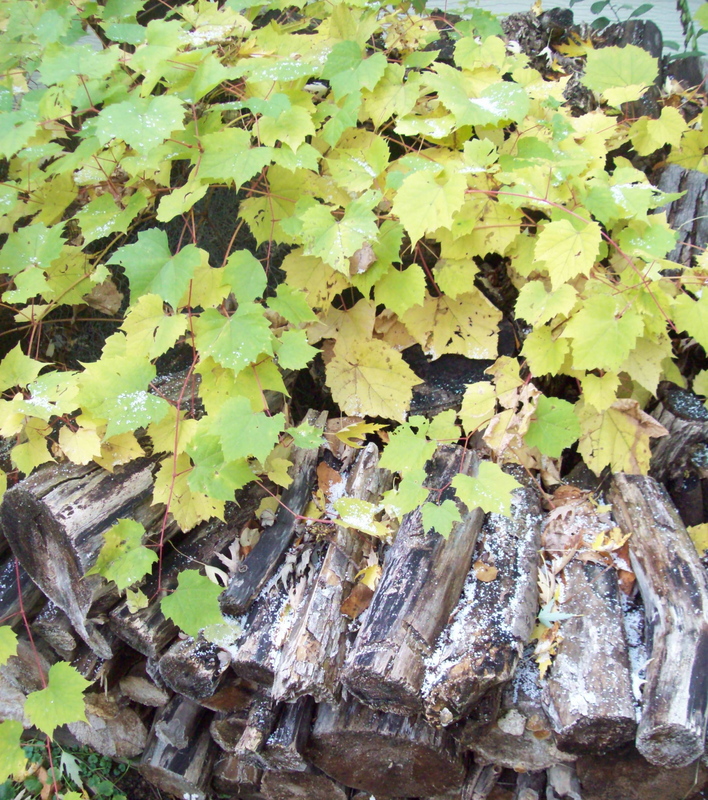 yes, that’s snow on the woodpile 10/20/2013. Time is short! The people we live with, the loved ones we take for granted, these too are our ancestors and descendents. Take some time to say, “I love you.” Be courageous enough to admit, “I was wrong, I’m sorry.” Have coffee and agree to disagree about how you see whatever issue is keeping you apart. The seasons turn and our time here is fleeting. Thank you for following my blog. Many of you have become very dear to me. Your encouragement and support means more than you can know. 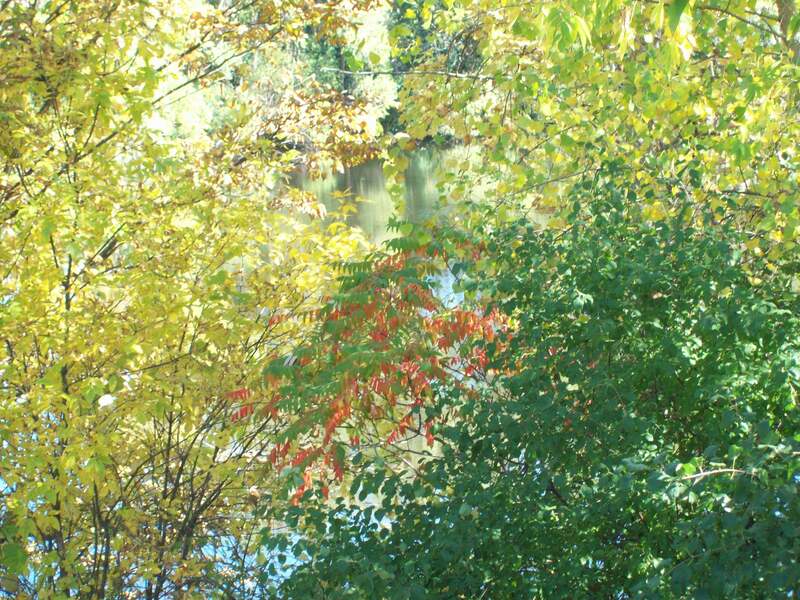 I promised Kathy from Lake Superior Spirit that I would blog about my weekend attending and presenting at the Women & Spirituality Conference at the University of Minnesota Mankato. Now my blog is late and I’m still struggling with what to write. It’s not that I have nothing to say, it’s that I have too much. My brain needs an editor. I love this conference. I don’t know why, but no matter how much or how little I participate, no matter how open or jaded my approach I seem to leave a little stronger than when I came. There is something special about women gathering to talk about Spirituality. There is something binding, bonding, supportive that comes simply from being in the presence of women. It’s the break from being a Mom. It’s the autumn weather and being “on campus”. It’s seeing old friends, unexpectedly. It’s finding out that the world is small and you really do know the friend of your friend. So I found the workshop on the schedule, looked for an alternative choice in the same building and stuck my head in to meet Rmay and see the chairs. Of course I recognized Rmay (who I may have known by Mary or may just have known by sight) and she recognized that I was familiar as well. 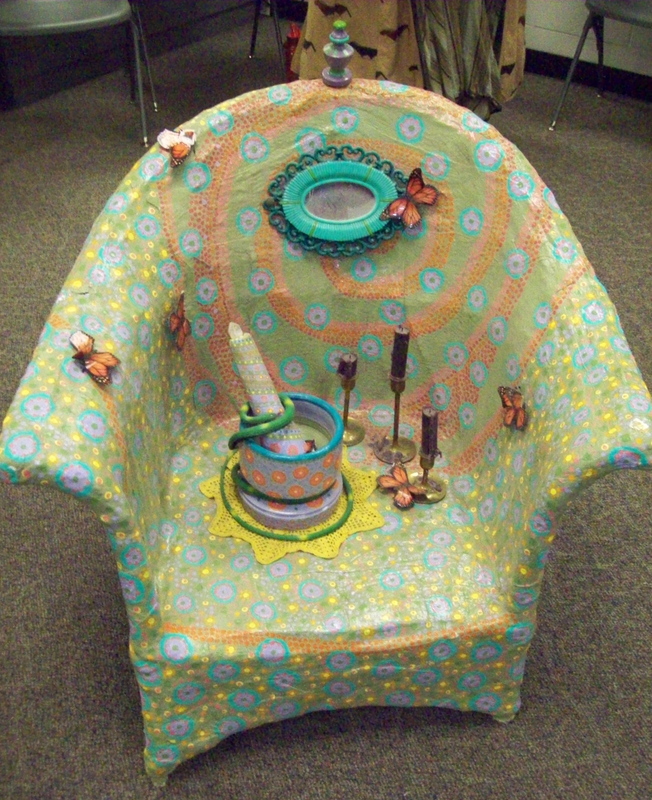 And the chairs………..
Rmay Rivard is an artist and she took on a project to explore her relationship to the women whose mitochondrial DNA she shares, her maternal lineage. She dumpster dived for wicker chairs, coated them with plaster bandage painted them white and waited. 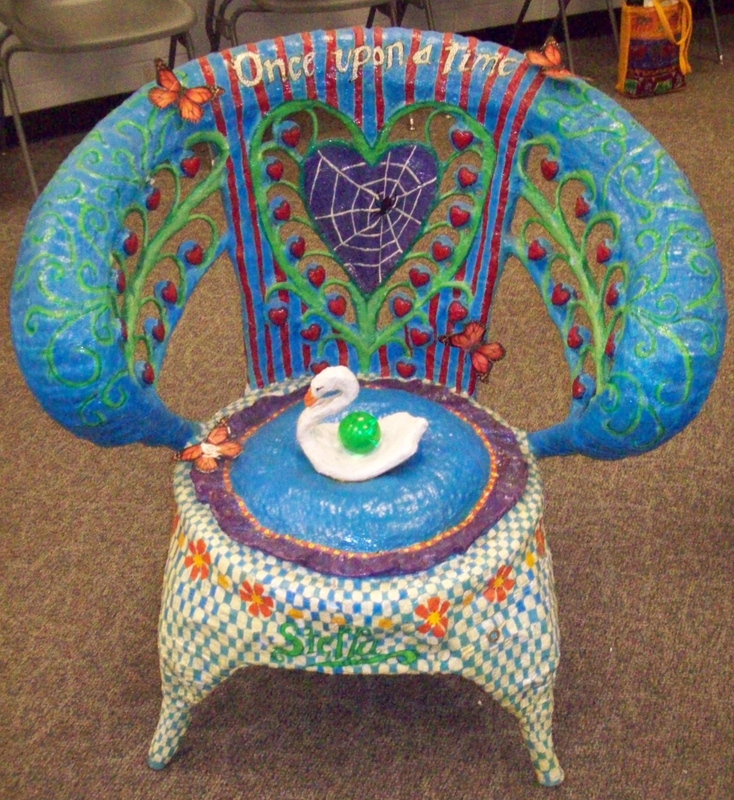 She used her intuition, her divination skills, her pendulum and decorated a chair for herself, her mother, her grandmother, her great-grandmother, her great-great-grandmother and so on seven generations back. For most of these women she had very little to go on. She didn’t even know their names. Still the chairs became shrines, and many of them came to the conference. We were invited to sit in a circle of Rmay’s ancestors. 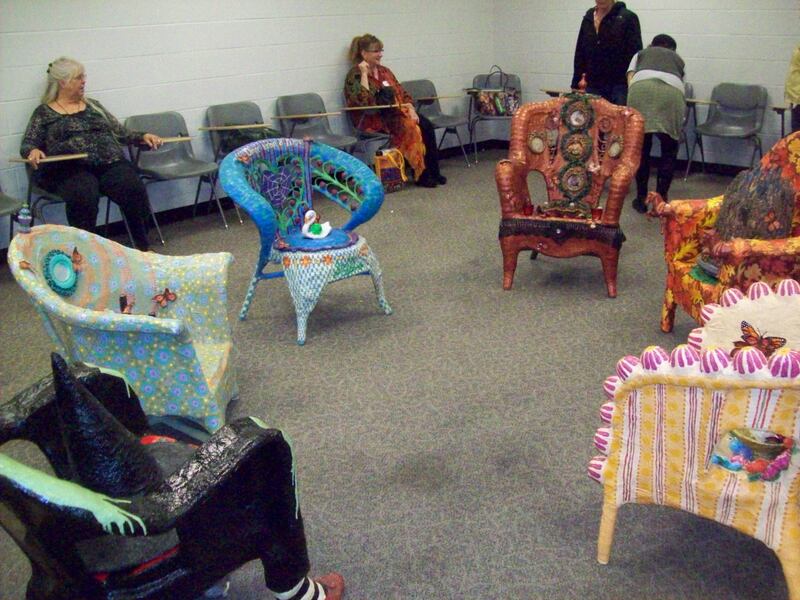 We were told the stories of the chairs and the stories of some of these women began to unfold. We also shared our own stories of our female ancestors, calling them to join us in the circle by sharing their names and stories. We did meditations connecting us to our past and to our future generations of women sharing our DNA. We were invited to trust our intuition and to continue this work. A circle of ancestors. Find a spot and pull up a chair. I can not explain how powerful, how moving and how incredible this experience was for me, and for most of the women in the room. We had a sense of knowing Rmay’s grandmothers, as though we’d been brought over for tea and introduced. We had a sense, hints, of knowing our own grandmothers as people, as women. We saw them in our visions in their childhood and as young mothers. We saw that they had struggles in their lives that made their difficult behaviors make more sense. Several women also saw their children and grandchildren and were called to know the grandmothers to share their stories further down the generational line. I’ve been to a lot of silent suppers and meditations for honoring the dead and connecting with the ancestors. This was remarkable even in that context. There is a power in this art, in these chairs and (I do say in my book that invocation encourages invocation) the visceral presence of Rmay’s grandmothers made our own more present as well. Even the stories about creating the art added to the magic and the mystery. Rmay talked about the polka dot pattern on one of the chairs. After the chair was finished Rmay’s sister found a photo (in black and white) of this grandmother. 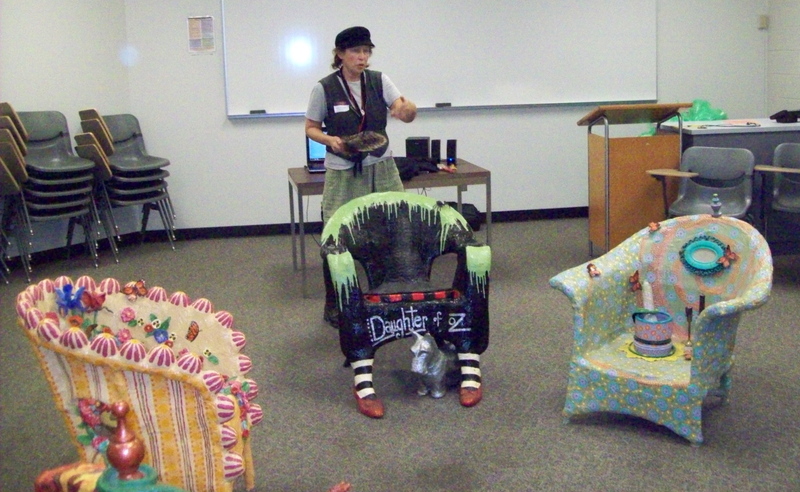 In the photo she is wearing a skirt in the same polka dot pattern as Rmay painted on the chair. There is the story of Rmay using a pendulum to find dates while building another chair and her sister (on ancestry.com) finding the dates, and therefore the name of the grandmother. 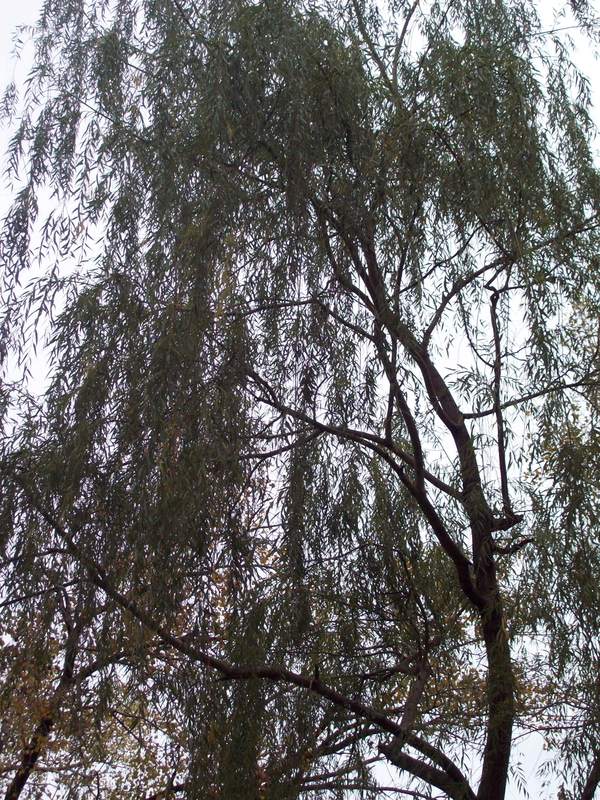 In the end we sat in a meditative posture and held our ancestors, past and future, in unconditional love. This is the healing that the workshop title refers to. Unconditional love and acceptance across the generations heals our family, and ourselves, in the very cells – the mitochondrial DNA – that we share. This is the ancestor I chose to sit next to. Grandma Stella. I also wrote an article about the conference for the Pagan News Collective if you want to check that out.